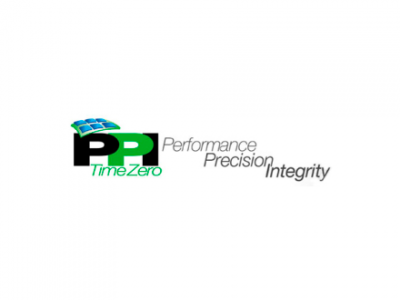 Guardian Capital Partners Acquires PPI-Time Zero, Inc. 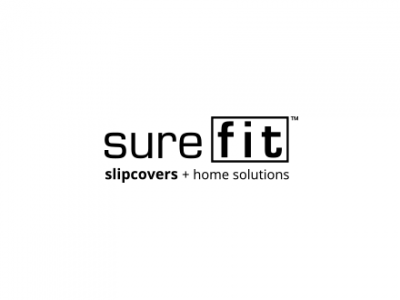 Guardian Capital Partners Acquires Sure Fit Inc.
Mr. Ballbach is the former Chairman, President and CEO of VWR International, LLC. VWR is a $4.5 billion global manufacturer and distributor of laboratory and scientific supplies with operations in over 20 countries. Mr. Ballbach has been a board member of The Valspar Corporation (which was recently sold to Sherwin Williams), Timken and Celanese. In 2018, Mr. Ballbach joined the board of RPM International, Inc.
Mr. Graham founded Graham Partners, Inc., a leading lower middle market private investment firm targeting industrial technology and advanced manufacturing companies, and serves as the firm’s CEO. Mr. Graham oversees all of the activities of the investment firm, including investment sourcing, evaluating, monitoring and divesting. Mr. Martinelli is Founder and Managing Partner of Harvest Fund Advisors, LLC, a multibillion investment manager focused on energy investments. Mr. Martinelli has nearly a decade of energy master limited partnership operating experience having served as principal and majority owner of Glenmoor Partners LLC, which led a management buyout of the General Partner of Buckeye Pipeline Company. Mr. McConnell is co-founder of Nth Round, Inc., a blockchain technology company that facilitates liquidity for companies. Previously, Mr. McConnell ran Adondo Capital, a quantitative equity hedge fund, and The Founders Group, and new venture investment network. In the mid-1980’s, Mr. McConnell co-founded CFM Technologies, a global semiconductor capital equipment manufacturer that went public in 1996 (NASDAQ: CFMT) and eventually became part of Applied Materials. Ms. Strisofsky currently serves as an investment advisor and independent trustee for several families, principally for a large, multi-generational family trust. Ms. Strisofsky is the Chairwoman for Ardica Technologies, Inc., an energy company that has commercialized aluminum hydride fuel. Ms. Strisofsky is also a Director or Advisor to the boards of companies in the security, private equity and healthcare industries, as well as to charitable foundations. Previously, Ms. Strisofsky was a Managing Director and the CFO of TL Ventures, an early-stage venture capital firm and an Advisor and CFO to EnerTech Capital. Mr. Swanson is Managing Partner of Hauser Private Equity, a hybrid fund of funds manager located in Cincinnati, OH and Los Angeles, CA. Mr. Swanson has 20 years of experience in private equity investing. 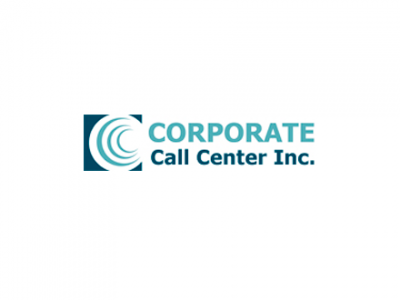 Mr. Swanson’s responsibilities include investor relations, research and due diligence, managing co-investment opportunities and raising capital. Mr. Van Roden is the retired Executive Vice President and CFO of Glatfelter Inc., a global producer of specialty paper and engineered products, and is a current board member of HB Fuller.